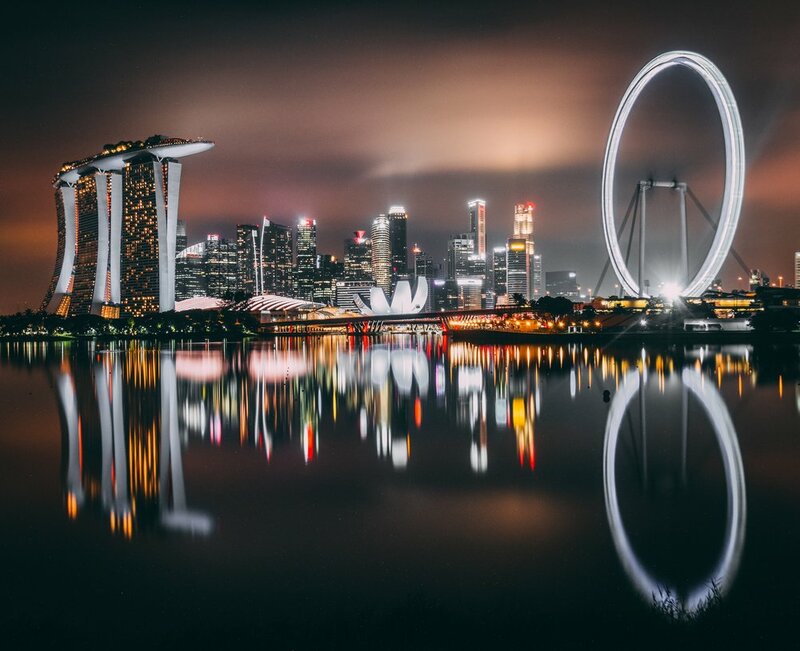 This new and unique two day event will provide delegates with a comprehensive understanding of central counterparty (CCP) clearing models and operational frameworks in Singapore. Delegates will receive in-depth instruction on the Singapore regulatory framework governed by the Monetary Authority of Singapore. Delegates will be able to practically compare a range of key issues affecting CCP offerings in Singapore. The event will also provide deep coverage of margining practices, clearing models and agreements, operational risks, and risk management frameworks affecting CCPs. Delegates will also be guided through the intricacies of effective CCP Recovery and Resolution Plans, and CCP Default Management, Recovery and Continuity Frameworks. Monetary Authority of Singapore CCP authorisation, recognition and supervision. CCP operating, clearing and reporting obligations under the Singapore regulatory framework. Comparison of Singapore margin and U.S. one-day gross margin. 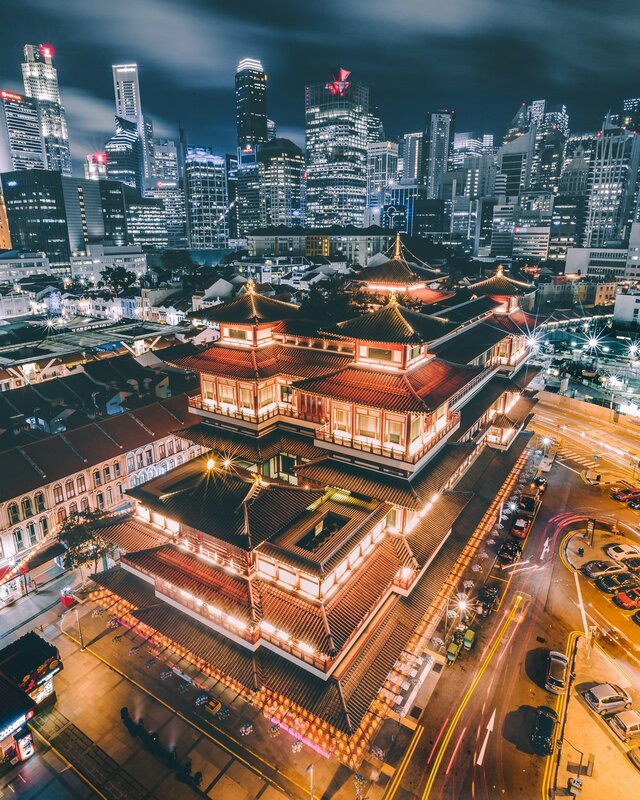 Advanced knowledge and understanding of key CCP operational areas (Singapore regulatory framework, clearing models, agreements, margining practices, operational risks, recovery and resolution plans).